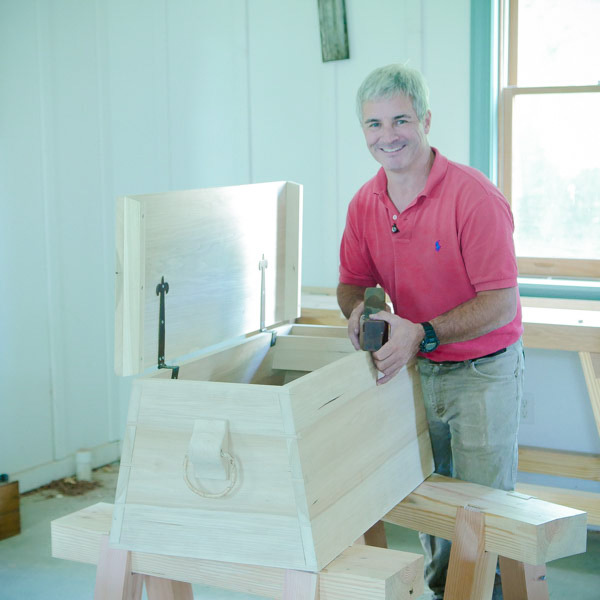 CLASS DESCRIPTION: Join Tom Calisto to build this historical sailor’s tool chest. 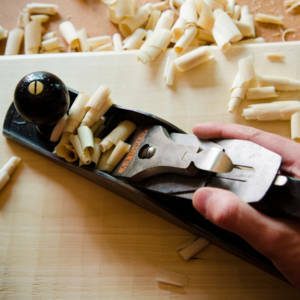 Not only will you have a unique tool chest when you’re finished, but you will learn how to cut compound angled dovetails and other joints. See below for class details. 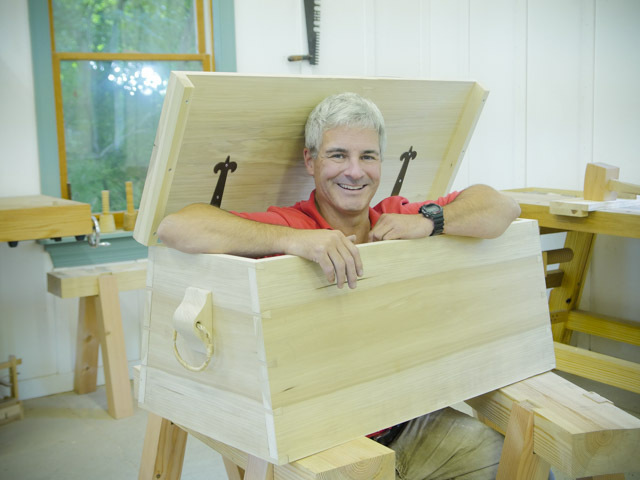 In this four day class you will work along with Tom Calisto to build a Sailor’s tool chest, based off an antique chest given to Tom. 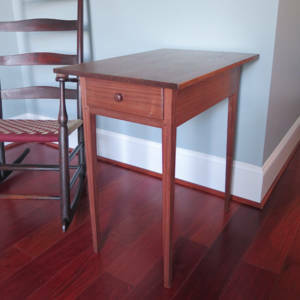 This sea chest will refine your hand tool skills, with special emphasis on learning compound angled dovetails. 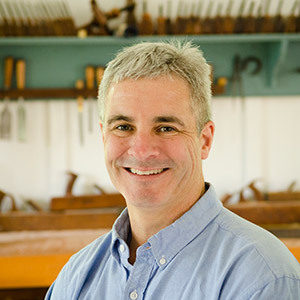 Tom Calisto is an expert hand tool maker and engineer, with specialty in making historical hand saws. 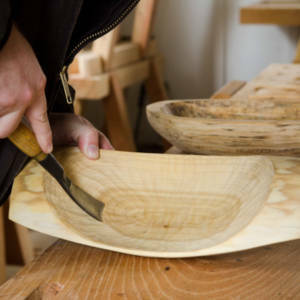 He has been featured on the the PBS TV show “The Woodwright’s Shop“. 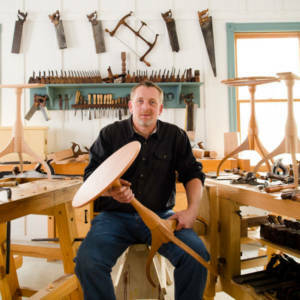 He also teaches woodworking classes at Roy Underhill’s “Woodwright’s School” and is a regular contributor to Fine Woodworking Magazine and Popular Woodworking Magazine. The class fee is $175. It will be payable directly to the instructor before, or on the first day of class.